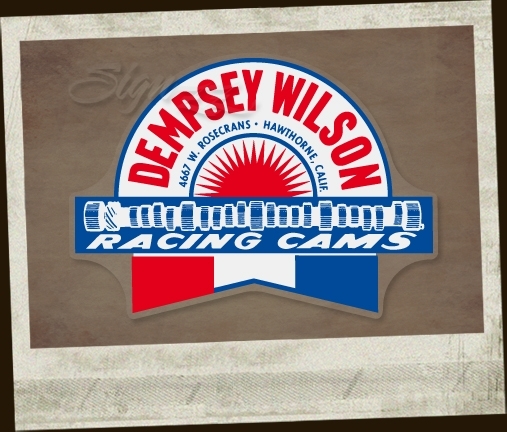 True to original reproduction of a Dempsey Wilson Cams decal from the 50s. 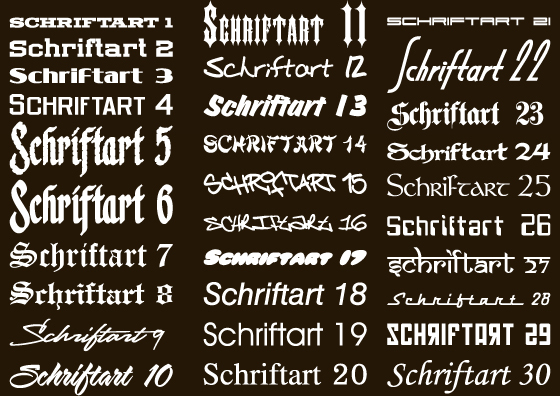 This Product was added to our catalogue on Monday, 13. September 2010.